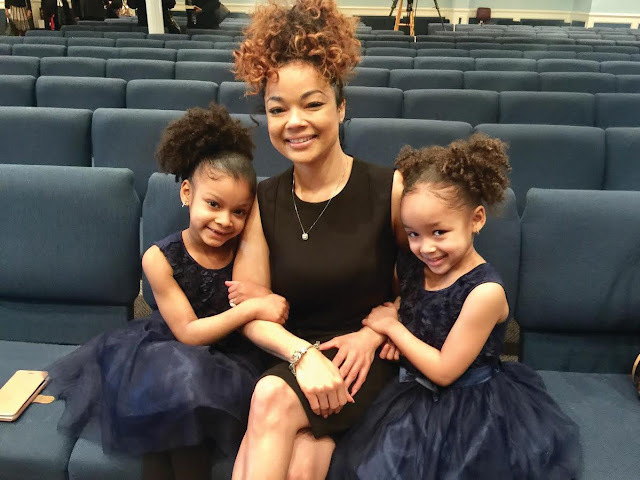 Viral Sisters Dani + Dannah & Mom on God, Success, Natural Hair, and More! 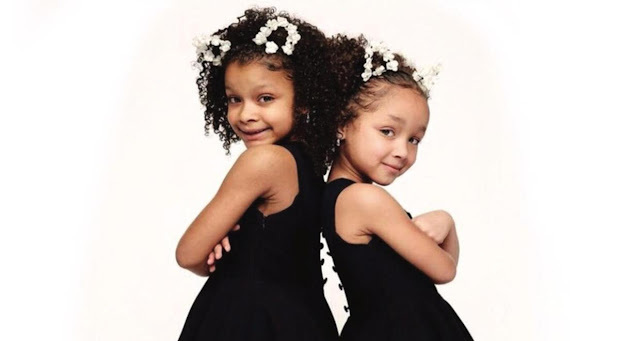 If you haven’t heard of sassy and sweet sisters Dani (7 years old) and Dannah Lockett (6 years old), where you been, Sis?! Since going viral with a video about Dannah’s breakup back in early 2017 (over 10 million views and shares! ), these two have been dropping knowledge and sharing their love for Christ all over the web and have even been featured on the Today Show, The Steve Harvey Show, and the Real! This duo may just be getting started but it’s clear they’re here to stay! The girls are truly best friends, even calling each other “sister buddies,” and enjoy making videos together. They started posting about 9 months ago and since have been boldly declaring their faith via social media, holding nothing back! “Well, if you believe in something or someone and love them so much you can’t help but tell the world about it, right!” says big sis, Dani. “We aren’t nervous about comments, and yes, we read many of them, because we know that everyone isn’t going to believe like we do and that’s ok. 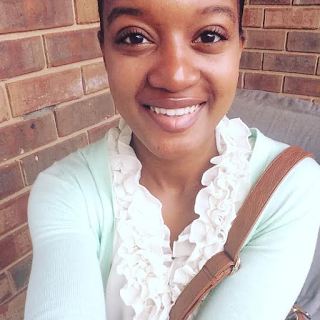 They didn’t believe Jesus and he was right in front of them.” Currently, attending a Christian academy, the girls say that their friends know about their success and are happy for them. Dannella’s hopes for her daughters are that they continue to inspire others and that God’s perfect will be done in their lives. 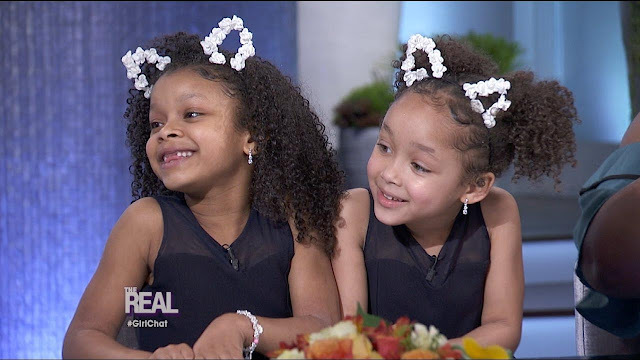 In the future, Dani and Dannah say they would like to work with Oprah and Beyoncé. Check out their cuteness via their social media! Do you follow any young youtubers?